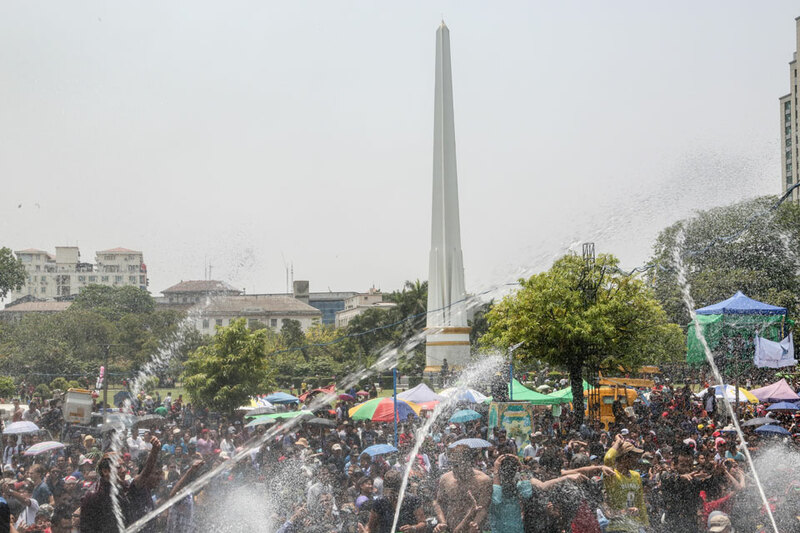 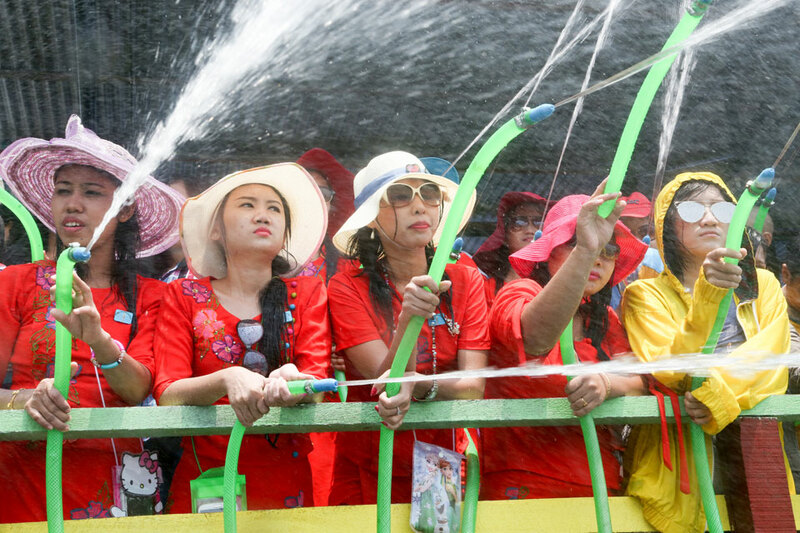 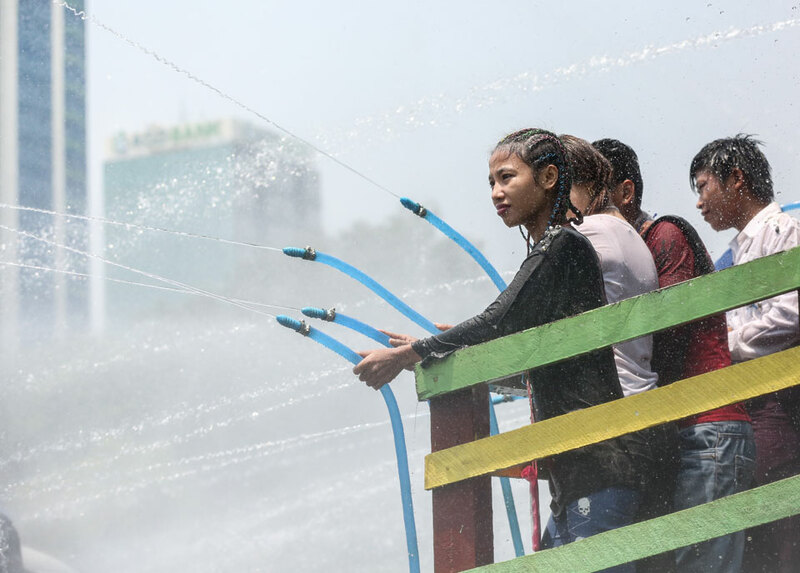 Myanmar's annual water festival, Thingyan, began yesterday marking the country's New Year. 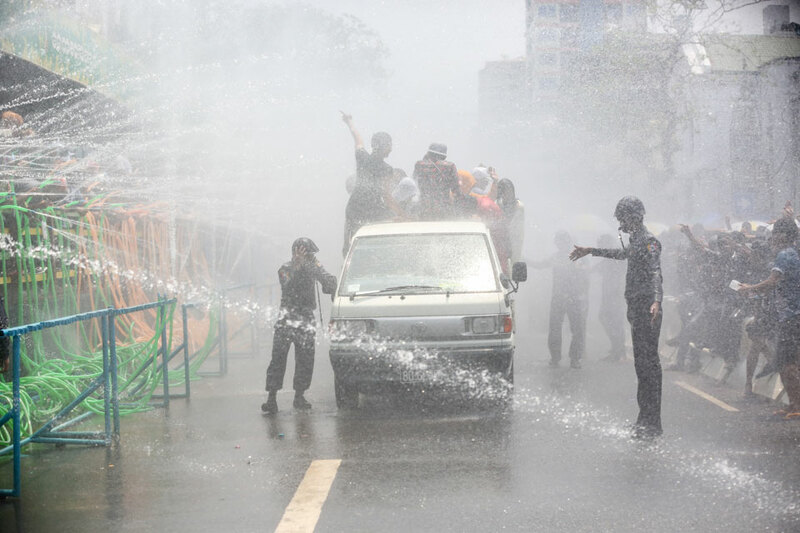 The festival, which involves dousing participants in water, is meant to cleanse the evils and sins of the old year because of the start of the new one. 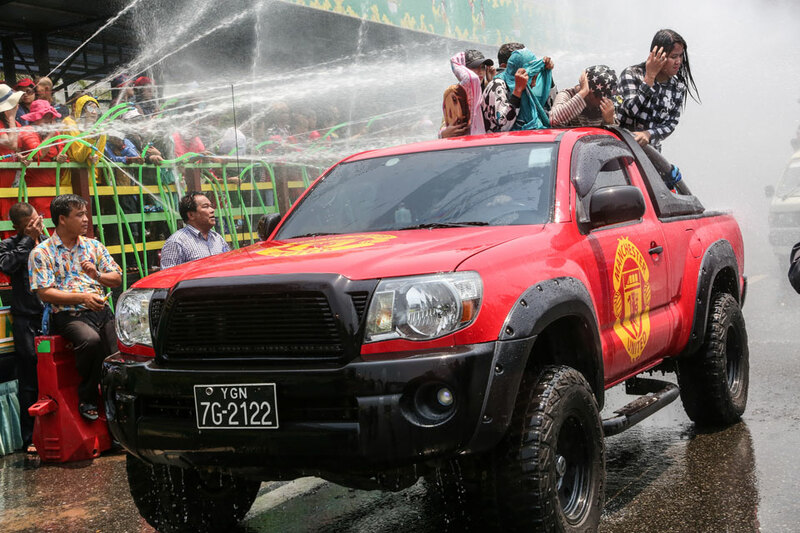 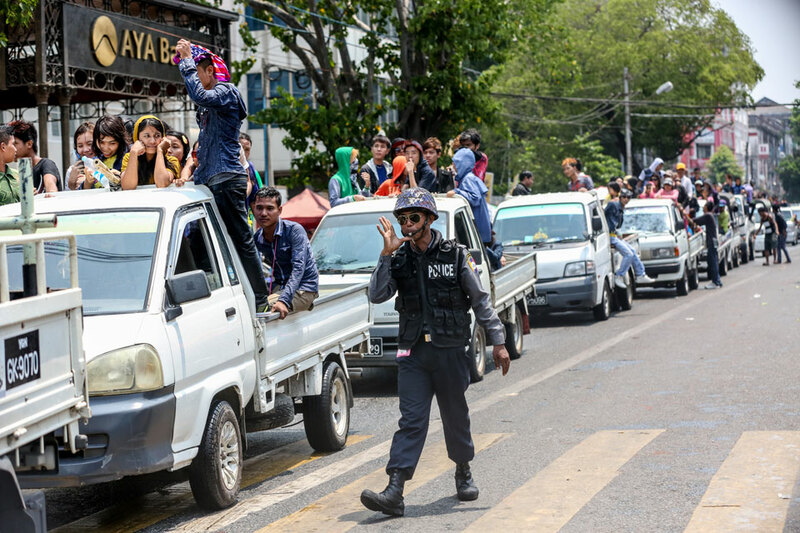 Many revellers have flocked to the streets of Yangon for the five day long festival to celebrate their fortunes for the coming year.